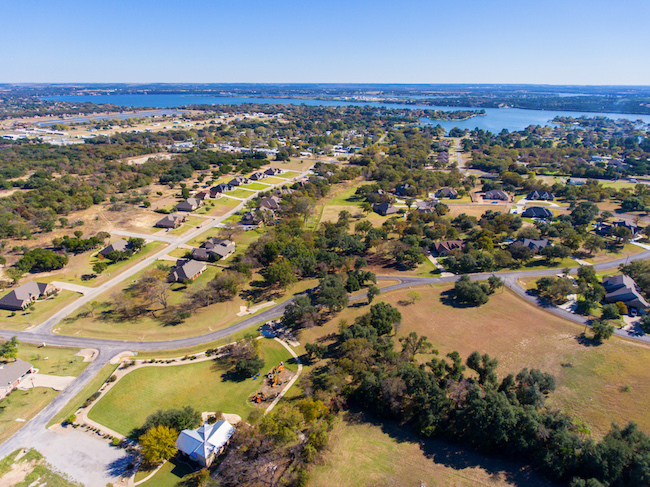 Listed below are homes for sale in DeCordova Ranch in Granbury TX..These include building lots and houses in a variety of sizes and styles. 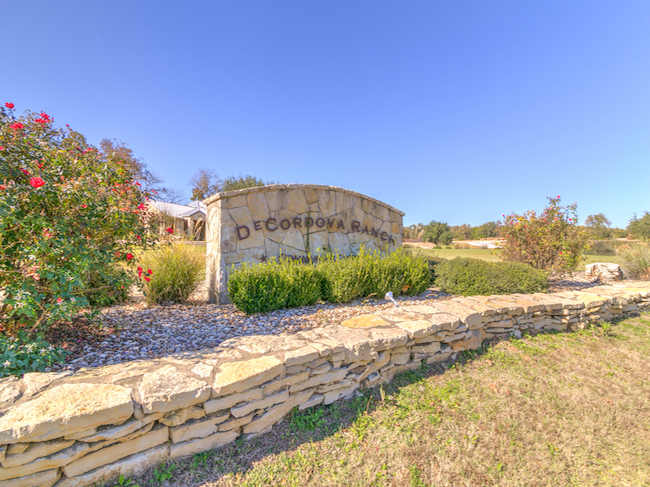 As with DeCordova Bend Estates homes for sale, houses in DeCordova Ranch are family-oriented with attractive landscapes and amenities. 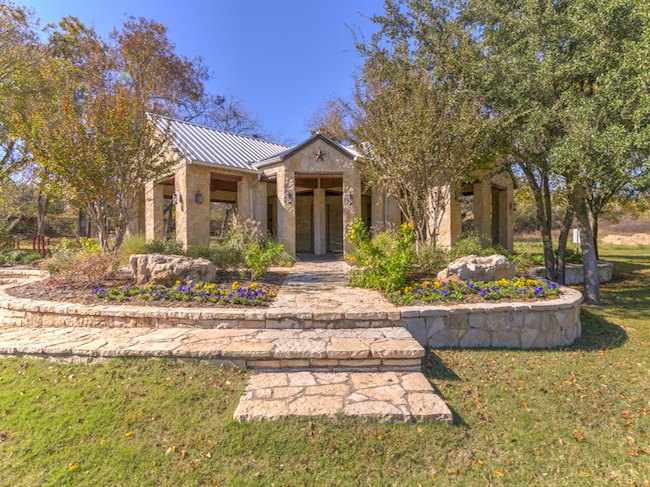 DeCordova Ranch is located on the Fort Worth side of Granbury and very close to shopping and dining. The subdivision offers large lots with many of the native trees remaining! 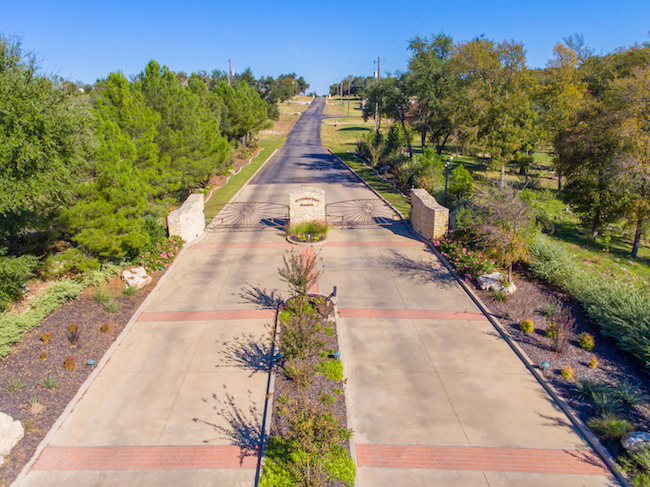 As soon as you enter the gated Granbury stone entry, you will see that this is no cookie cutter subdivision. 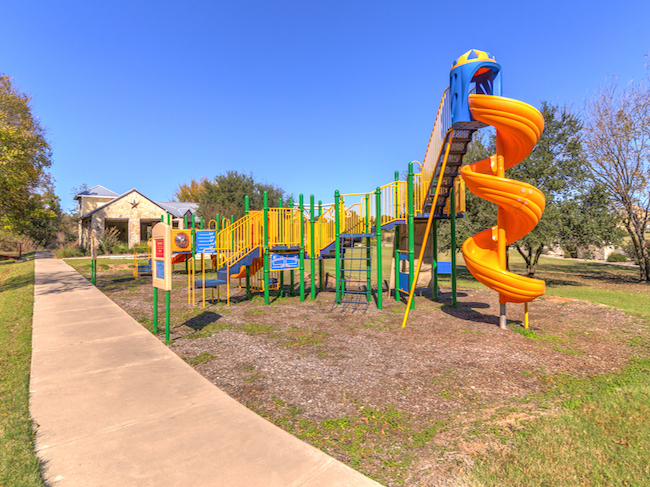 A community park and walking trails are just a few of the benefits of owning a home in DeCordova Ranch. There is another phase of DeCordova Ranch opening soon and the lots will sell quick. Don't forget to contact us if you need any information on the up and coming new section or an existing home! For more details about any of these DeCordova Ranch homes for sale, click the "Request More Information" button on the property detail page of each listing. We can provide you with past sales history, disclosures, dates and prices of homes recently sold nearby, and more. And, for your convenience, register for a free account to automatically receive email alerts whenever new DeCordova Ranch real estate listings hit the Granbury TX market that match your search criteria.